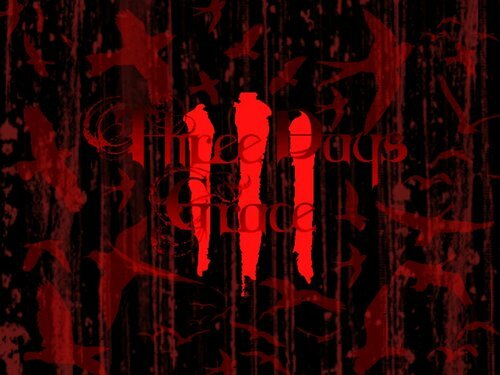 쓰리 데이즈 그레이스. . HD Wallpaper and background images in the 쓰리 데이즈 그레이스 club tagged: three days grace three adam gontier icon grace neil sanderson days barry stock wallpaper.